Hunting, off-roading, camping -- these are just three of the many outdoor activities that you can’t do in a big city. What’s more, outdoor enthusiasts must enter long-term leases with exorbitant prices even if they’re just taking a weekend trip. Thankfully, Erik Johnson, Co-founder and President of PrivateAcre, is making it easier than ever for all of us to spend quality time in the great outdoors. Growing up, Erik Johnson didn’t spend much time inside. While most folks were cozying up to a television set during the winter or cooling down in their air-conditioned rooms during the heat of summer, Johnson yearned for fresh-air and open spaces. Johnson’s frustrations are shared by many, but one demographic is affected more than most others -- outdoor enthusiasts who now reside in major metropolitan areas. That’s when Johnson began to look into land-leasing solutions. After all, if he could rent land, he could take a few days off to spend time in the sun. However, that’s when Johnson ran into another problem; the land-leasing industry only offered long-term options and he had difficulty finding a lease that ran less than one year. So Johnson partnered up with colleagues of his who were asking the same questions -- what if outdoor enthusiasts could could book shorter land-leases? What if a hunter could book a plot of land for just a week or a weekend? What if a snowmobiler could do the same for just the winter season? 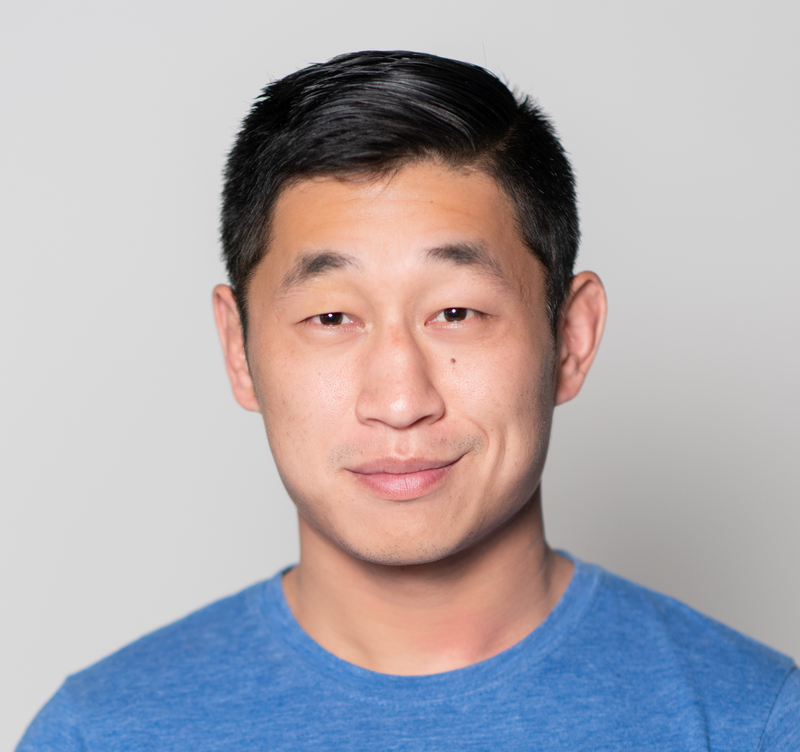 As an entrepreneur who had already launched a startup, Johnson took a DIY approach to solving the problem -- he began working with a diverse team to develop a platform where outdoor enthusiasts could rent private land by the day and quickly turned that into his company, PrivateAcre. 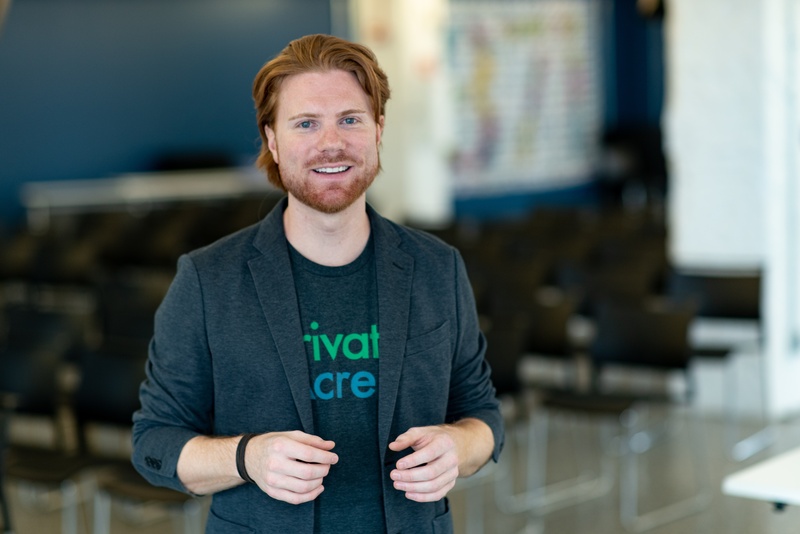 Similar to Uber, which disrupted the taxi industry, PrivateAcre is rapidly disrupting the long-term lease industry. Johnson says that there have been numerous examples of his company making a big impact on a traditional market. And though Johnson is certainly on the right track, he says that he’s had to learn a number of key lessons to get there. For Johnson, chief among them is the ability to focus on his own successes rather than the achievements of others. Part of that determination means setting aside time to get to know your customer base. For Johnson, that meant going outside of this comfort zone and meeting with people from a variety of different backgrounds. And though Johnson is often on the road meeting customers, he points out that he makes a pit stop every now and then to enjoy some of his favorite hobbies.